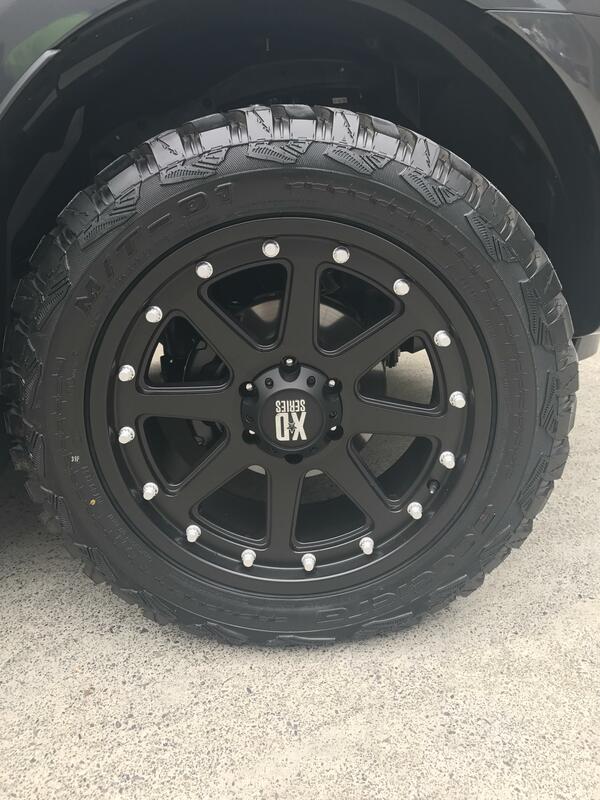 Do your rims let your car appearance down? Are you sick of scrubbing them clean? Getting dirty black hands and nails? Spending money on products to only clean them to 60% standard? 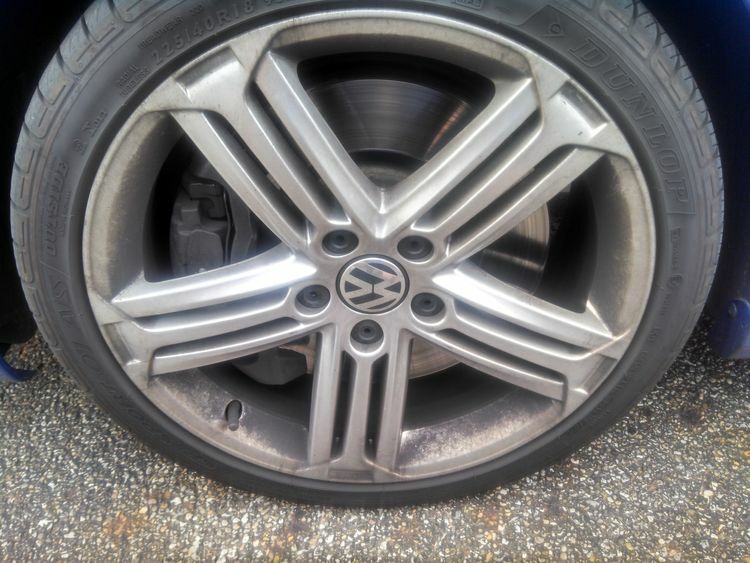 Do your Rim’s look like this? Wheel Pro-Tech can solve these issues for you! Matte, Alloy, Painted or Chrome, Wheel Pro-Tech can coat any surface without changing the appearance. Permanent Wheel Protection Ultra Durable NanoTech Coating, backed by a national 5-year warranty. 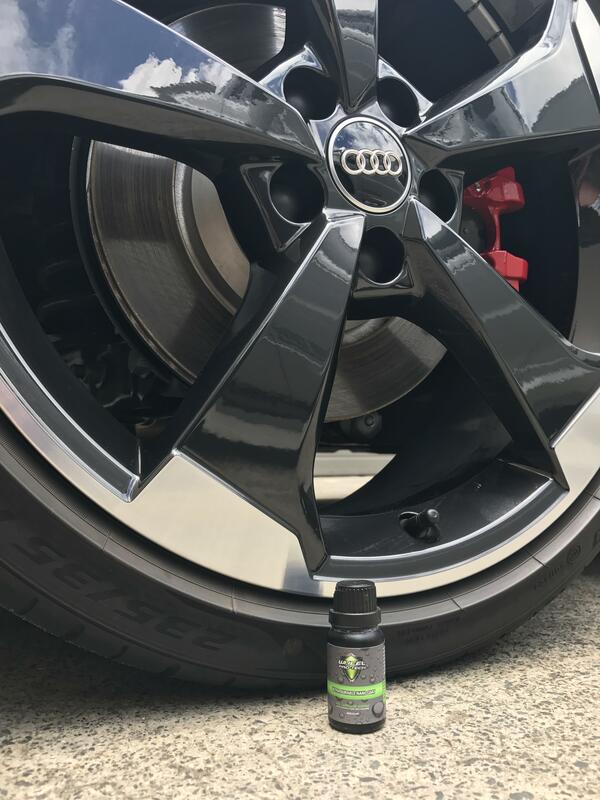 Based on similar technology as our 9H-LDC PRO, Wheel Pro-Tech rim protection forms a permanent chemical bond. By creating an ultra-hard, hydrophobic surface. What makes Wheel Pro-Tech different is that it’s specially formulated to withstand extreme heat created by the braking system of vehicles. It is the best protection for all type of wheels. Say goodbye to Brake Dust corrosion. Wheel pro-techs unique, exceptionally fine surface technology and chemical bonding mechanism, performance is outstanding. 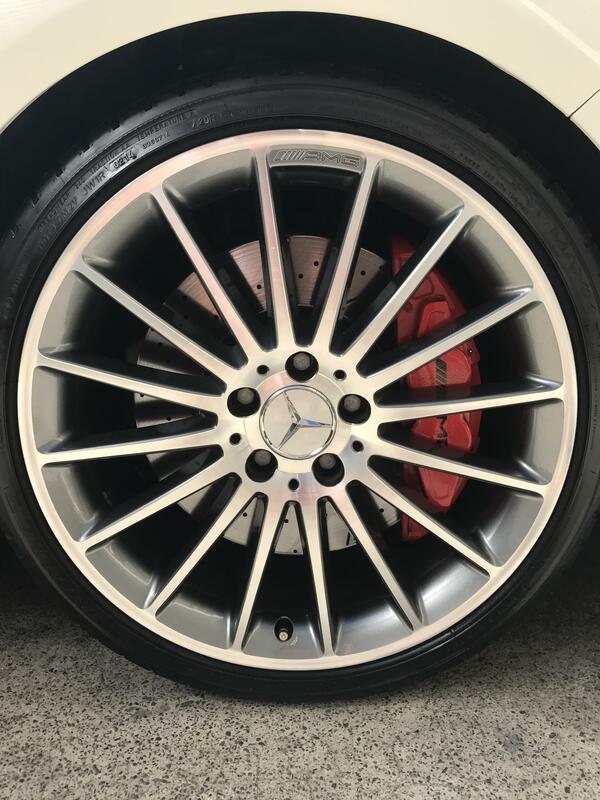 The former property gives the coating its excellent stain (brake dust) and contaminant resistance, and the chemical bond formed between the wheel surfaces and makes the coating durable. It’s virtually maintenance-free, and use of harsh chemicals to clean wheels is not required. In most cases, a high-pressure water hose off is all that’s required to clean the rims back to new like finish again. 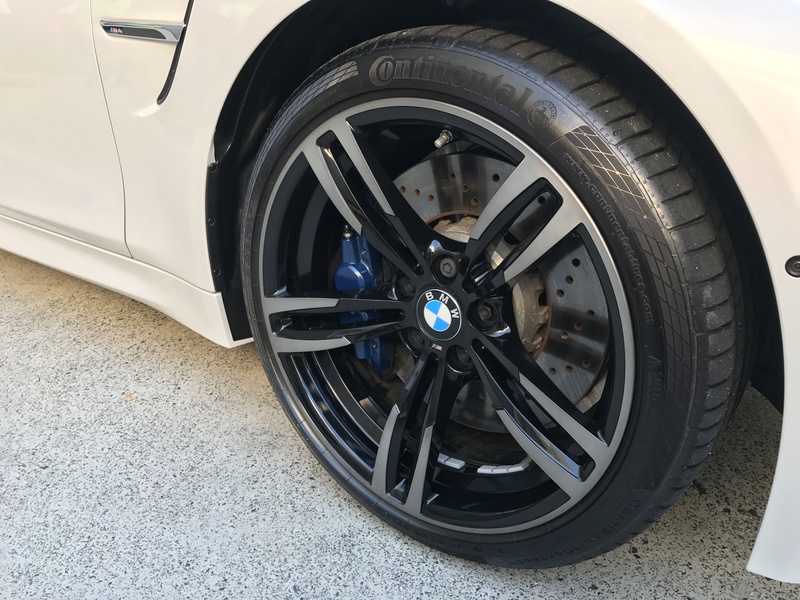 Example photos below of rims coated in Wheel Pro Tech by the team at Always Dry. Protects from brake dust and corrosion. Ultra-durable lasts up to 5 years. Safe for Chrome, Painted or alloys wheels.